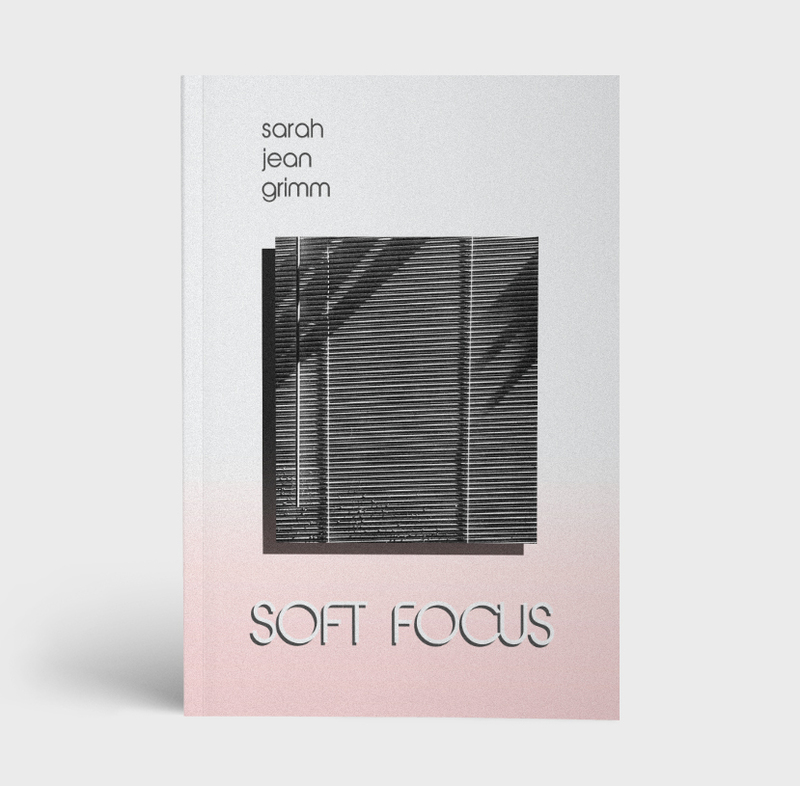 Light is louche and love is not a natural beauty in Sarah Jean Grimm’s disarming and ethereal debut collection of poetry. Soft Focus glares at subjects like internet culture, bodies, beauty products, and American exceptionalism, laying their contents bare. 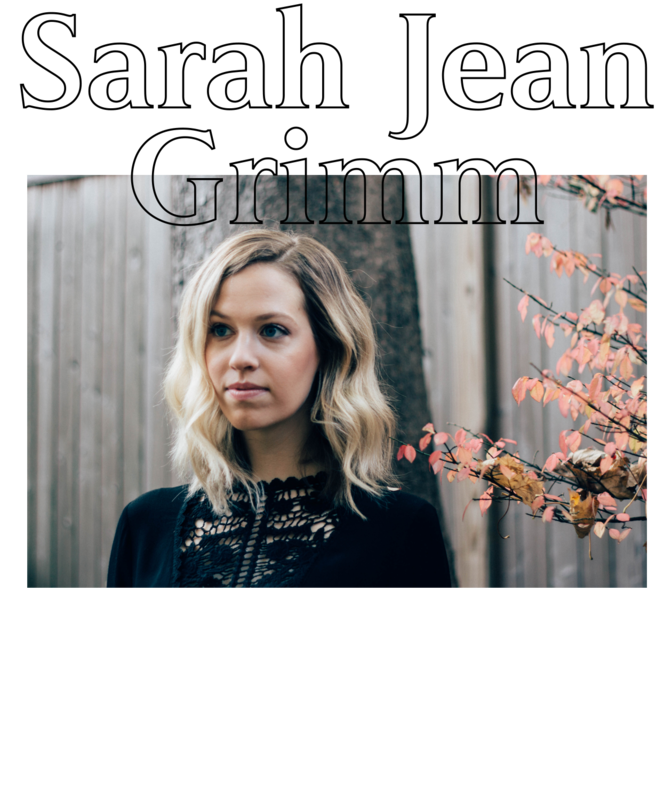 Grimm’s poems lift the veil of femininity and the result is brilliant and raw. 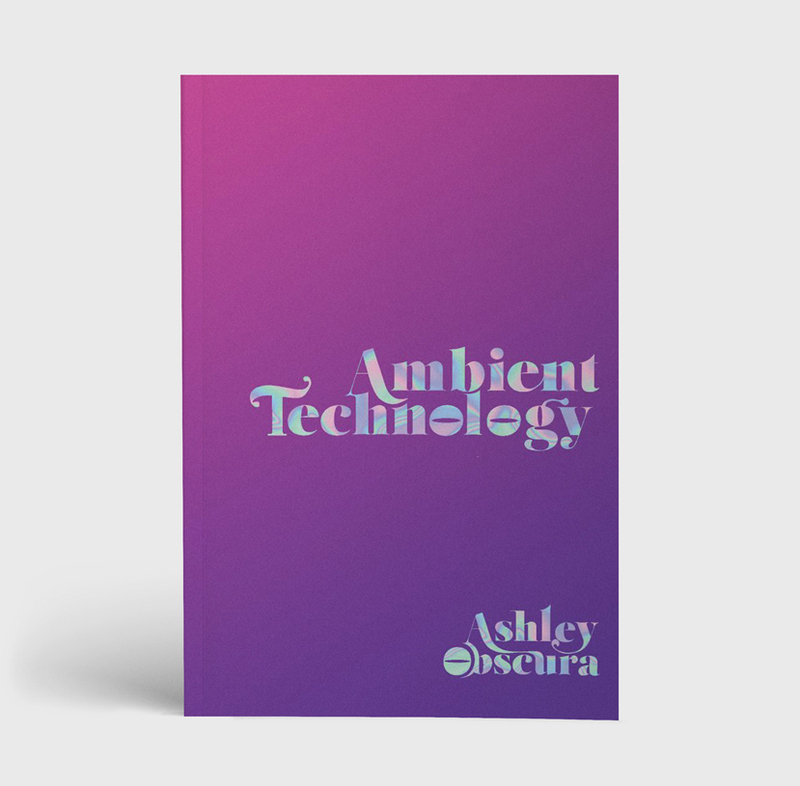 A true journey through the psychic landscape of today’s fixations and phobias. Sarah Jean Grimm is a writer and publicist based in New York City. 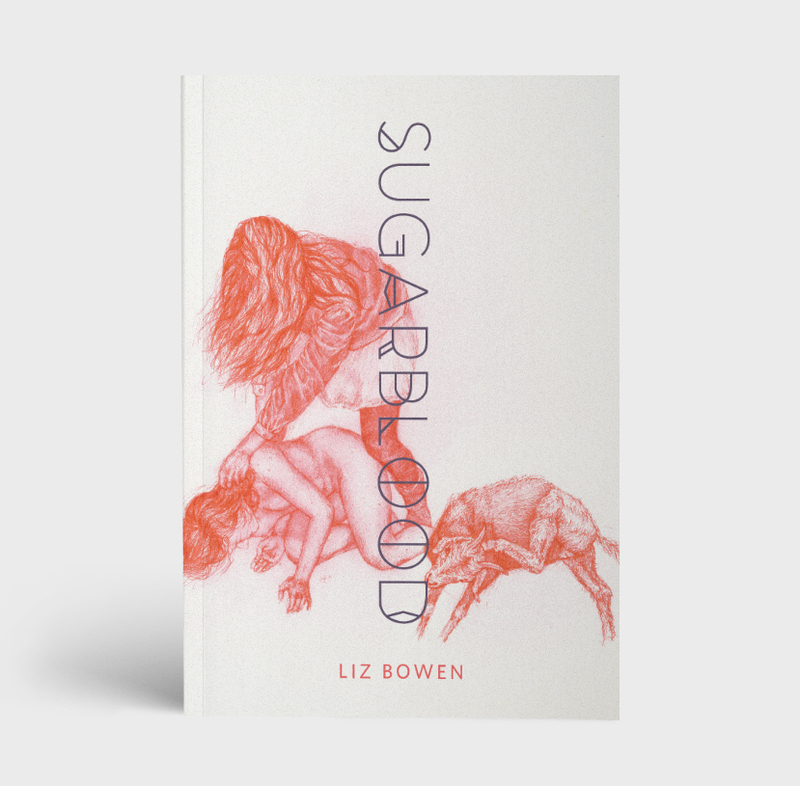 She is a founding editor of the online quarterly, Powder Keg Magazine. REVIEW | Vagabond City | "A beautiful, lyrical reminder of the all-too-familiar constraints of womanhood." REVIEW | Brandon Amico | My Favorite Books of Poetry Read in 2017 | "Sarah Jean Grimm’s debut collection is alive with energy that radiates outward through the speakers’ every emotion and thought. 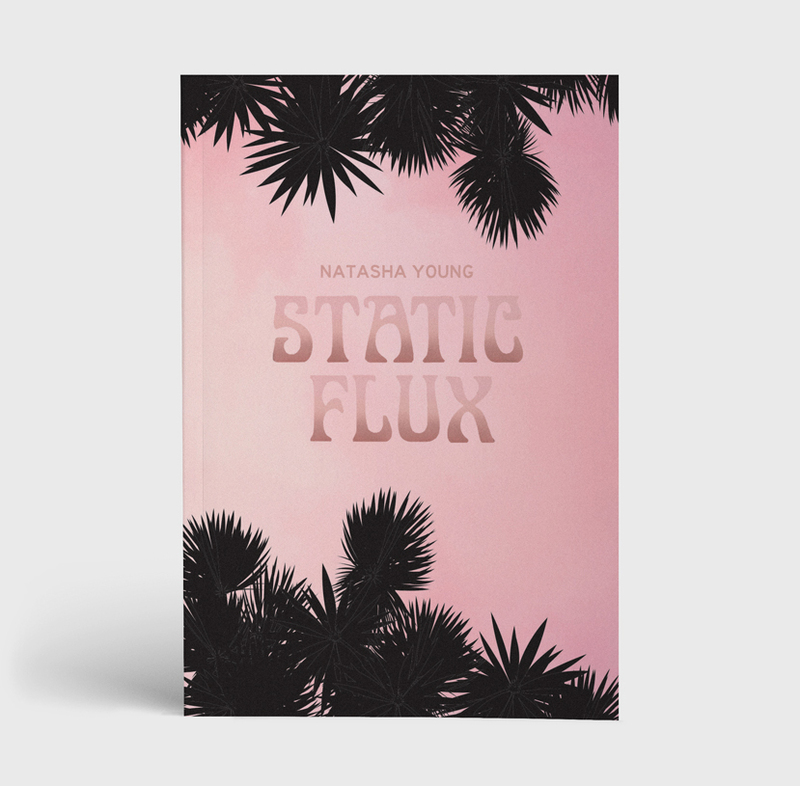 Uncomfortable, yearning, content, confident, violent—the mode and tone keep transforming but the energy stays locked in the poems’ cores throughout this collection."